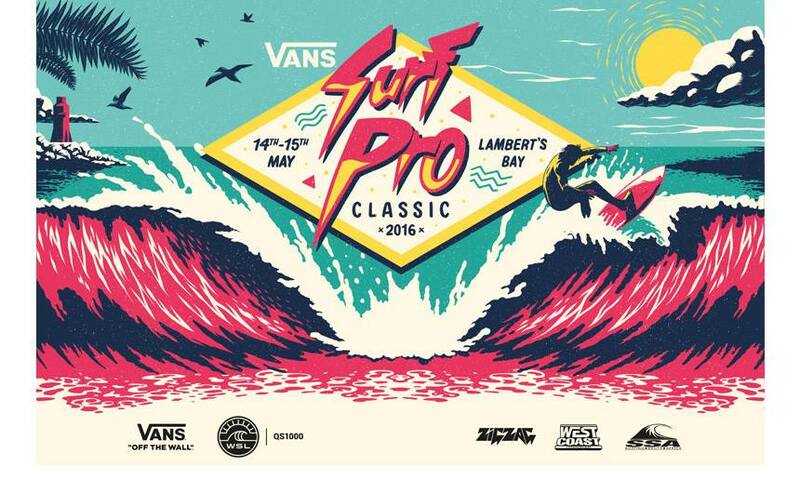 Hanging Ten with Vans at the 2016 Surf Pro Classic! 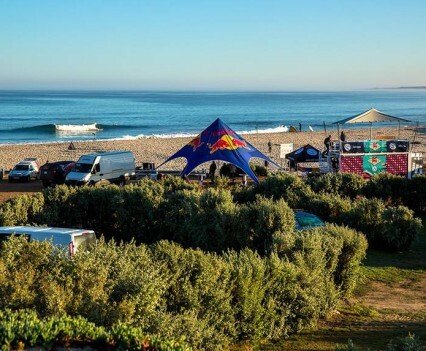 The month of May saw us packing up our popular Mobile Bar Unit and heading out to the sleepy fishing village of Lambert’s Bay, roughly 2 hours outside of Cape Town. Known usually for its white sandy beaches and annual “Kreeffees” (Crayfish/Lobster Festival), May saw the World Surf League team up with Vans for the 2016 Surf Pro Classic in what turned out to be an unforgettable weekend of surf and sun! 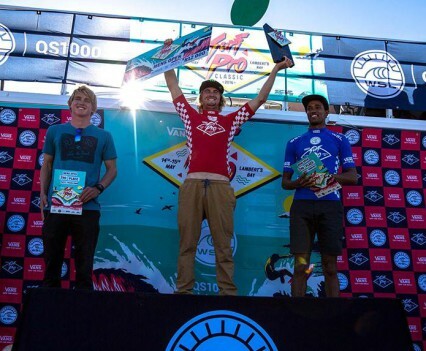 For those not able to make it, be sure to catch the highlights video here. 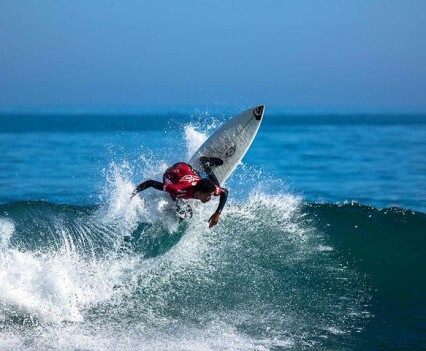 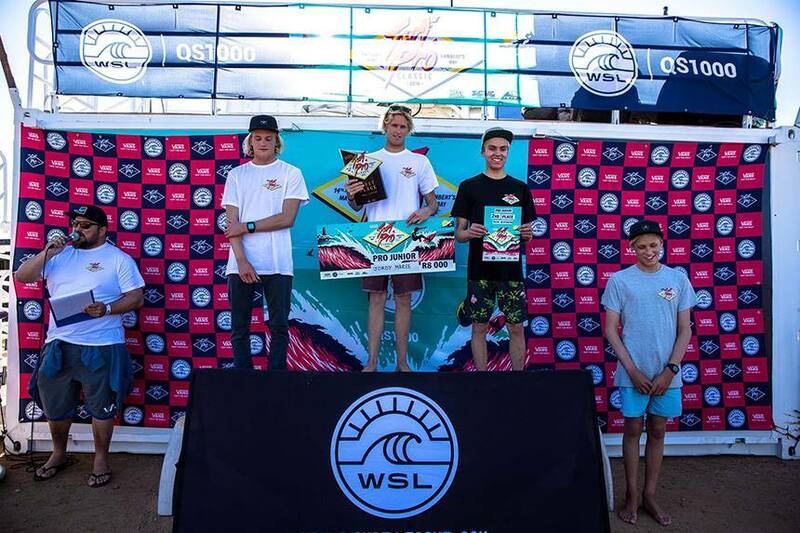 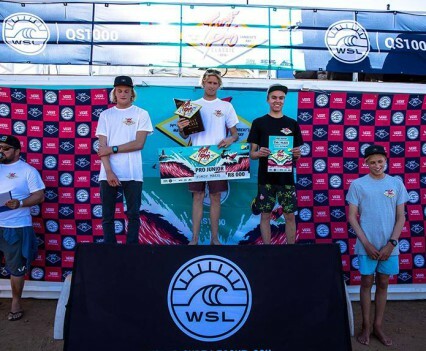 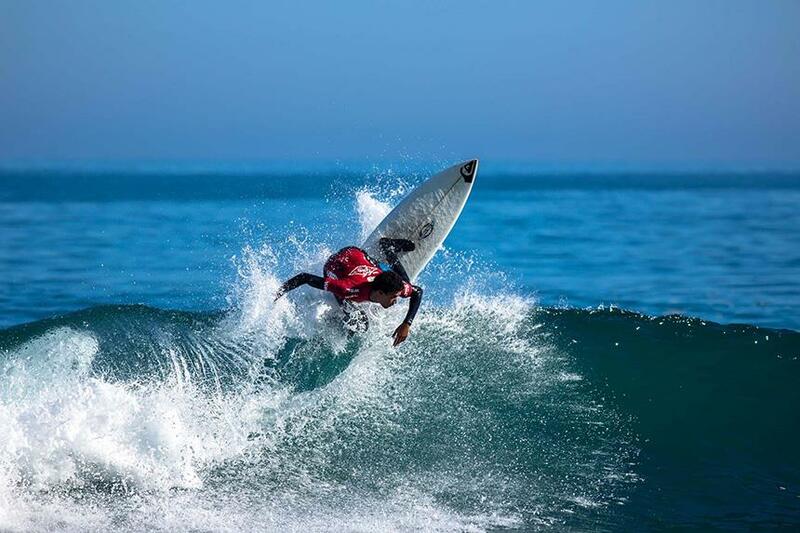 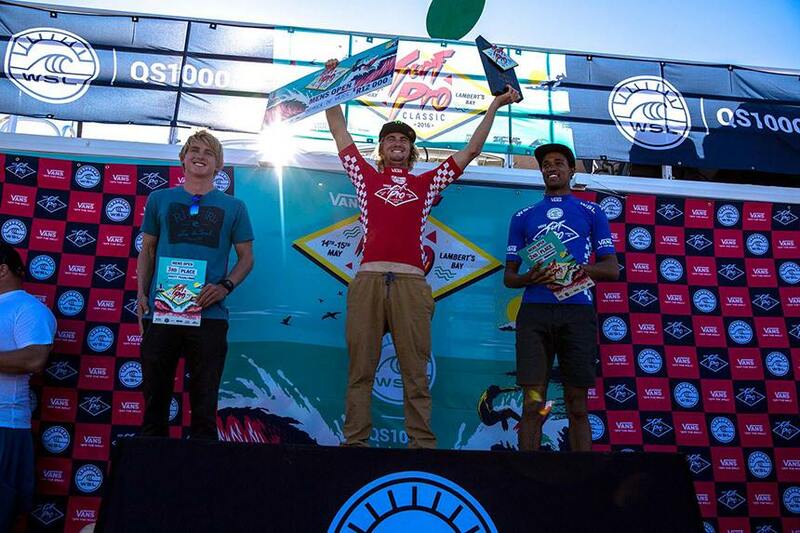 A big should out goes to local surfer Beyrick De Vries for taking home first place! 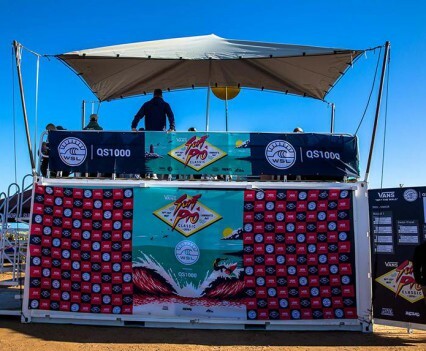 Doubling as a judging platform and bar, our unit was packed all weekend with local beach-goers and surfers alike amazed at the site of our Mobile Bar Unit. 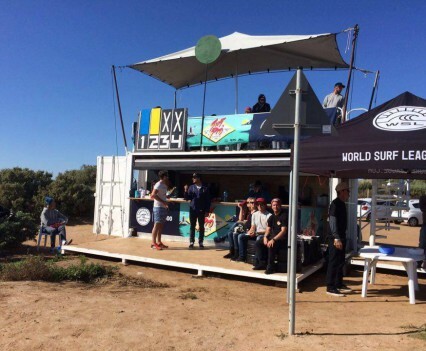 Thanks To Vans and the World Surf League for the awesome weekend, we hope to be there for the next one! 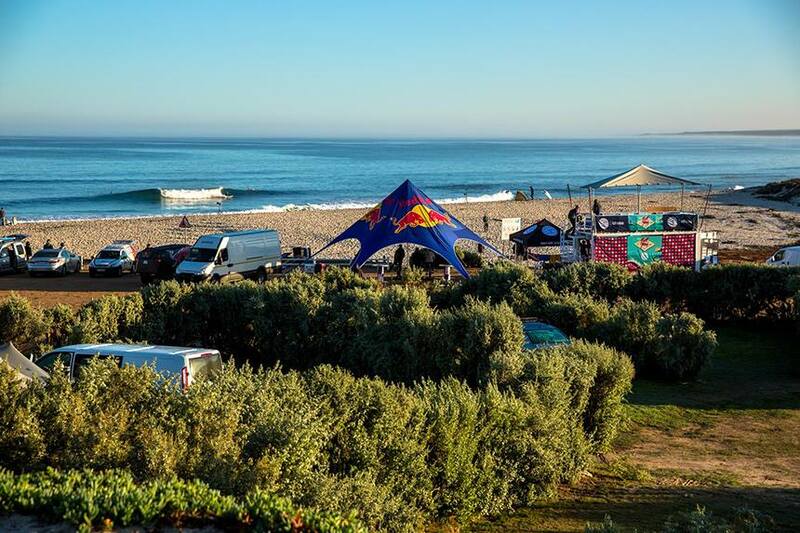 Would you like one at your next event? 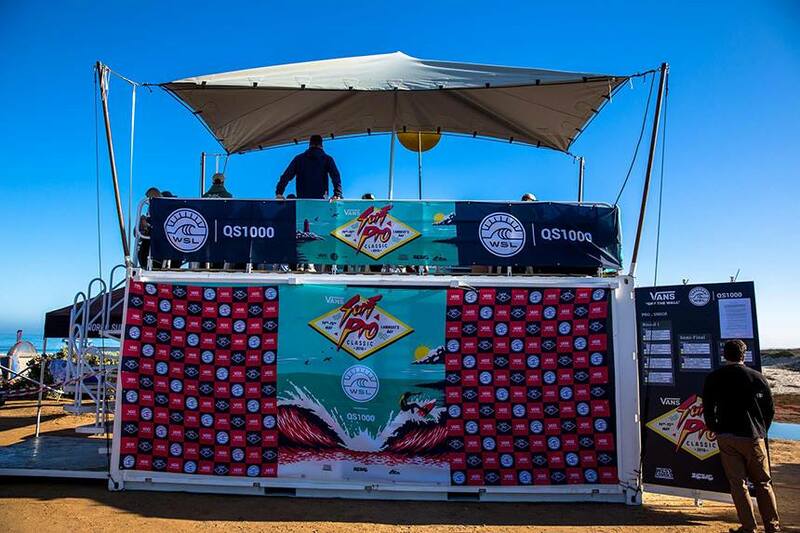 Leasing our Mobile Bar Unit for your next event is simple and conveniently shipped by us if you prefer. 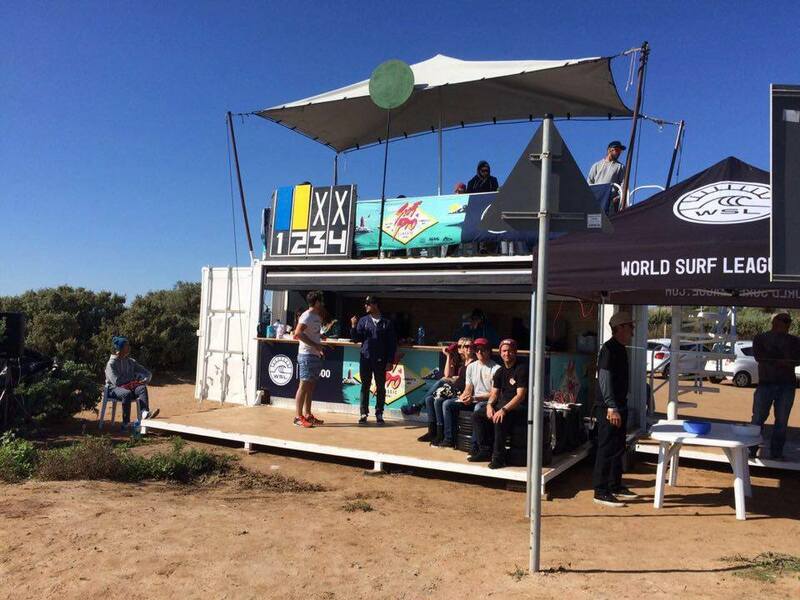 Reach out to us today to take your audience to the next level!